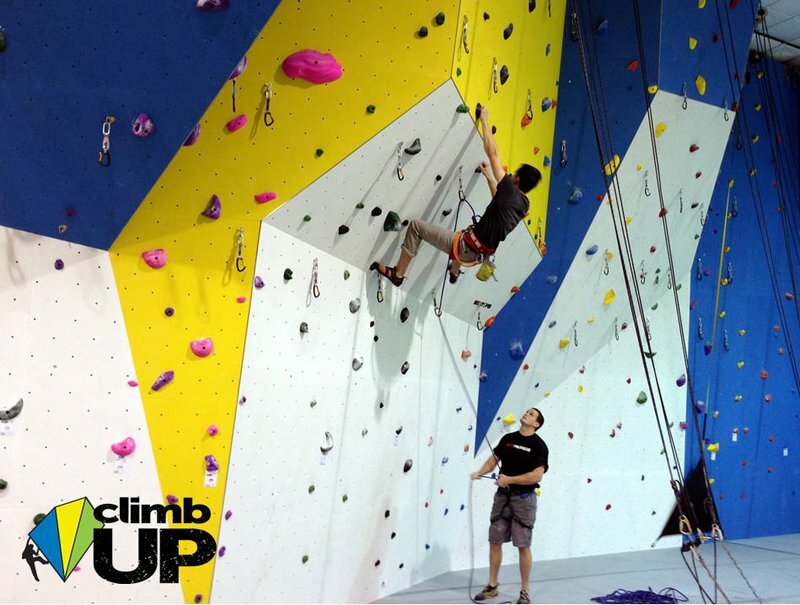 Take the challenge and reach new heights at Summit, an indoor rock climbing gym in Norman. 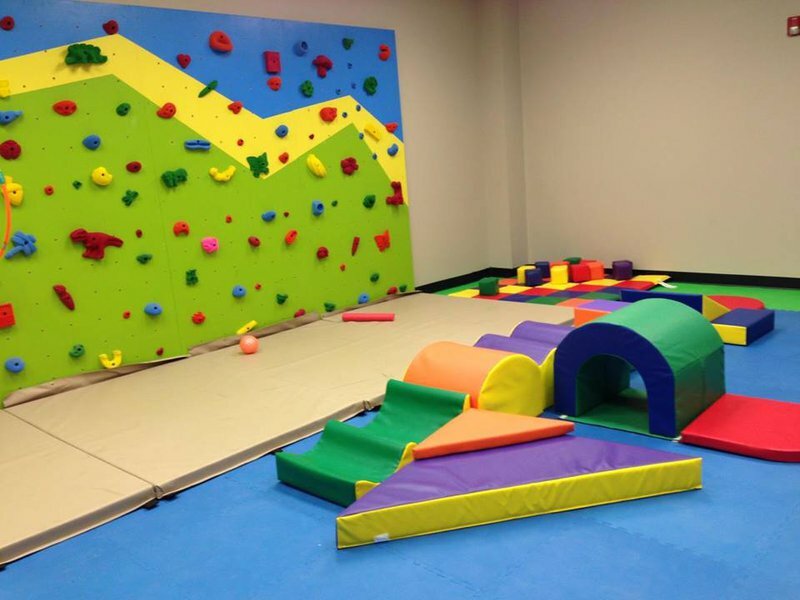 This climb gym features world-renowned Walltopia customized walls with a variety of climbing experiences for all ages. 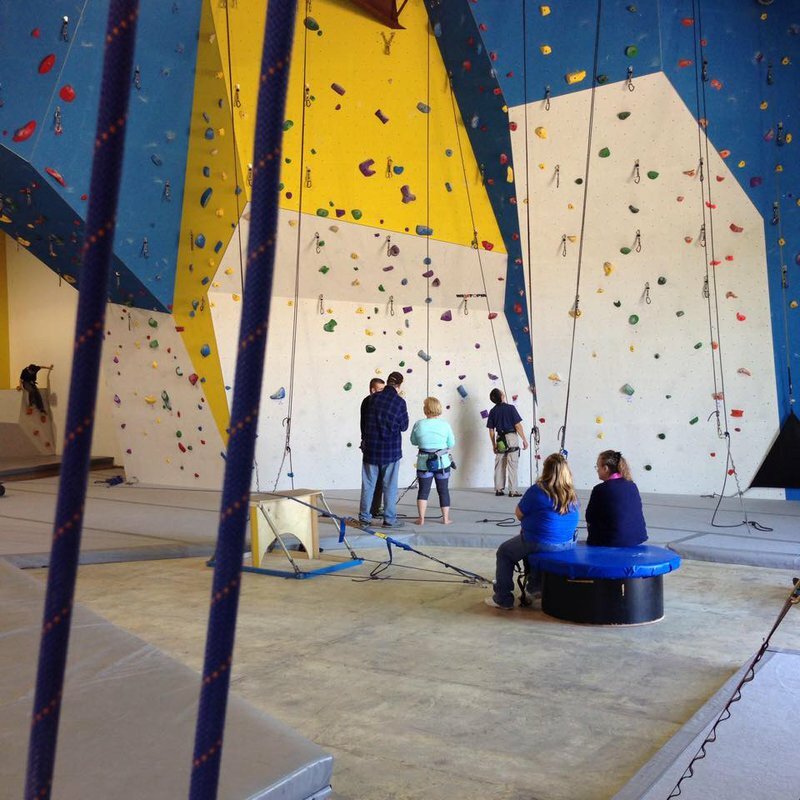 Featuring expansive bouldering, top-roping, lead climbing and auto belays, Summit is a great place for a day of family fun. All ages and abilities are welcome. 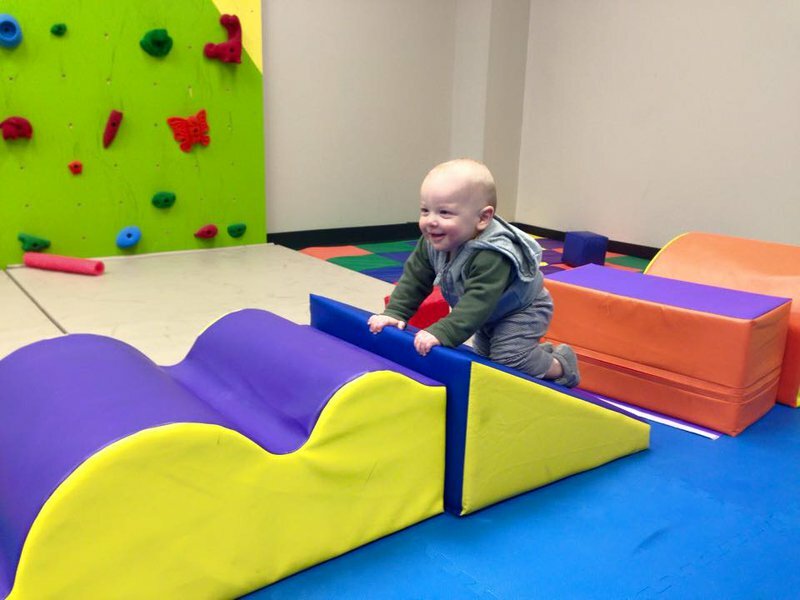 A toddler room and a kids' climbing area are available. 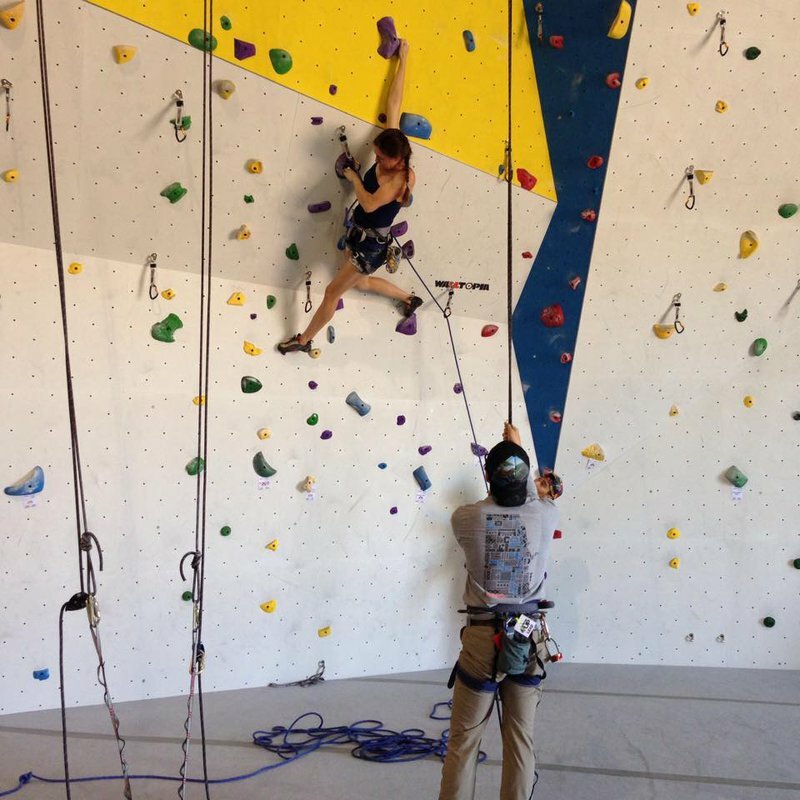 Summit requires new climbers to complete an orientation and belay training class. Instruction is provided by Certified Climbing Wall Instructors. Rental gear including shoes, harnesses, chalk bags and lockers are available. Enhance your experience with a yoga class in Summit's dedicated yoga studio featuring daily classes by certified yoga instructors. 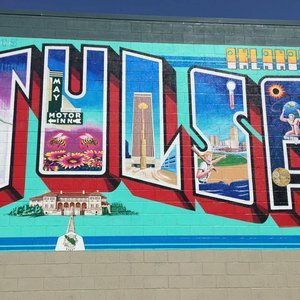 All of this is provided in a 12,000 sq. ft. fully climate-controlled environment for year-round enjoyment. In addition, Summit also offer outdoor guided climbing and classes to areas near and far. Summit guided trips are led by experienced American Mountain Guides Association (AMGA) certified instructors. Summit abides by local and Federal regulations and maintains a special use permit for guided climbing trips in the Wichita Mountains Wildlife Refuge. General: $60 per month, recurring. College: $45 per month, recurring. Family and Military discounts available. All prices do not include tax. While every effort has been made to ensure the accuracy of the pricing listed above, prices are subject to change without notice. Exit Hwy 77 from I-35 headed south. Take the first right turn after Franklin.